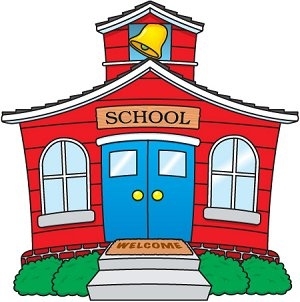 The announcement section will post the most recent announcements for Mrs. Geditz's Fourth Grade Webpage!! WELCOME back to school. I am so excited to begin a new school year. I am looking forward to a wonderful year. Please feel free to call me at 598-6266 ext. 227 if you have any questions. You can also e-mail me at melissa.geditz@k12.sd.us. I check that e-mail at least twice a day.